If Mother&apos;s Day has you stumped, we have ideas Mom will love. It is that time of year- the sun is shining, the flowers are blooming, and summer is right around the corner. That means so is Mother&apos;s Day. Many times, this day leaves us stumped. How are we supposed to plan the perfect day for the woman who has done so much for us? We&apos;ve compiled mom-worthy ideas for how to spend her day in Eau Claire and leave her as impressed as we always are with her. Restaurants all across Eau Claire host special brunches for Mother&apos;s Day. The Florian Gardens, The Plus, and Johnny&apos;s Italian Steakhouse are a few popular options from past years. Whatever mom is craving, there is bound to be a delicious brunch option available for her to enjoy. 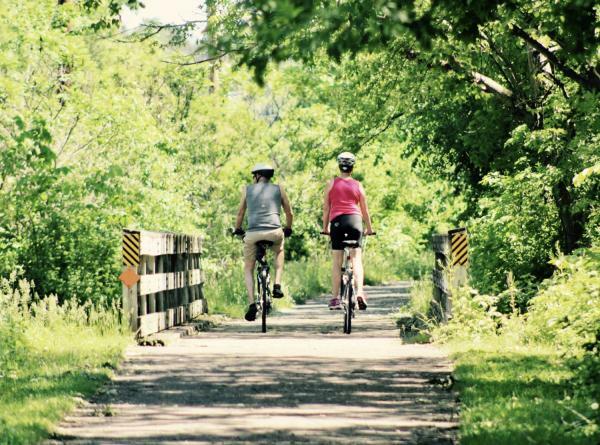 Eau Claire is known for its lovely parks and miles of bike trails. This Mother&apos;s Day, enjoy the late spring air and go for a stroll through the greenery of Carson Park. Or, if a walk closer to town and the water is what you&apos;re looking for, visit Phoenix Park and wander along the Chippewa River. Is biking more mom&apos;s speed? Go for a ride along the trails bordering the Chippewa. 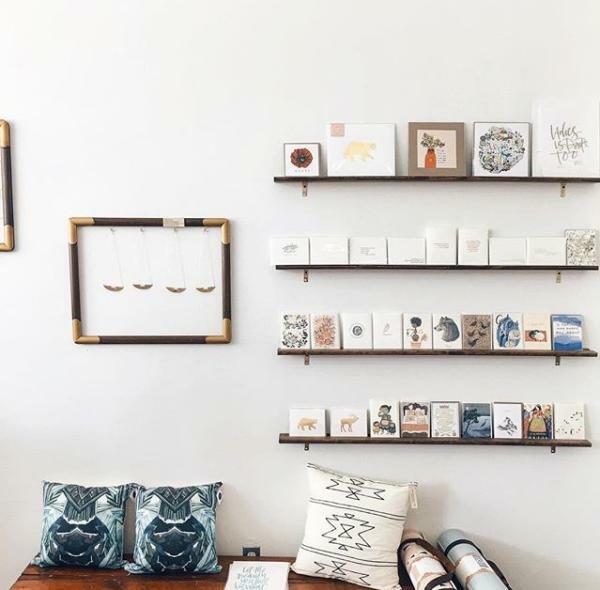 Take a trip to the Barstow Street district and treat mom to some new treasures. Explore the three stories of the Antique Emporium or discover locally handcrafted gifts at Tangled Up In Hue and The Local Store. Red&apos;s Mercantile, which features modern American made goods, is another fantastic location to check out. 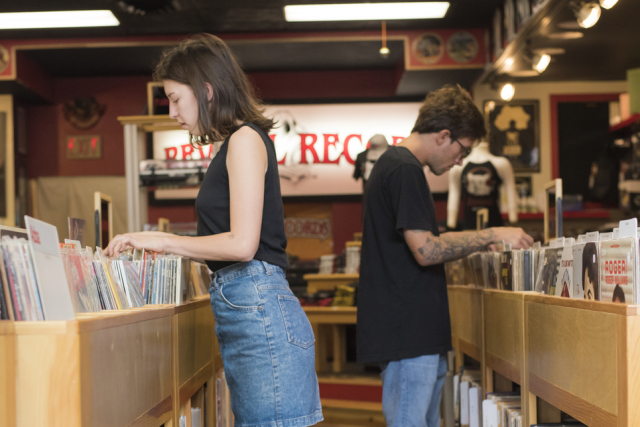 Maybe even trigger some nostalgic vibes and visit Revival Records, where you could pick up some old tunes to take home and create new memories. Check out Visit Eau Claire&apos;s event page to find a calendar of events occurring this Mother&apos;s Day. Whether mom enjoys yoga or music events, there is a wide range of activities sure to make the day an enjoyable one. If mom is more of an artistic soul (or even if she&apos;s not), head to a paint, pottery or canvas studio for a fun time. This way you&apos;ll be able to share time and laughs together as well as have a souvenir to take home to remember the day. Cheers Pablo and Craving Canvas and Ceramic Studio are two locations available to fill the day with creativity. Literally! 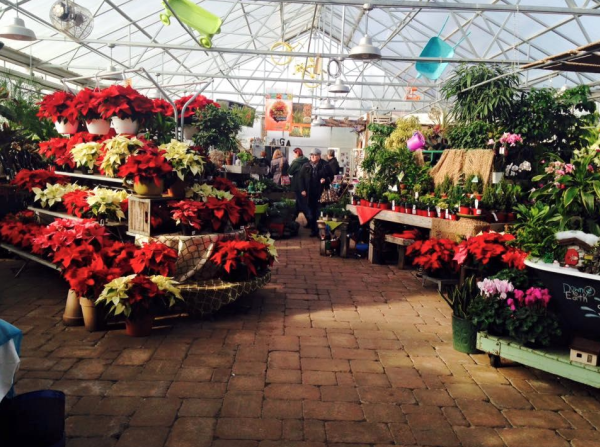 Head to one of Eau Claire&apos;s garden centers to be surrounded by sweet scents and picturesque blooms for Mother&apos;s Day. Visit Down to Earth Garden Center or The Florian Gardens for a peaceful stroll amongst the flowers and plenty of photo-worthy moments. Whatever you decide to do this Mother&apos;s Day, make sure to remember it is her day. Gather her input and make her feel loved and celebrated no matter what adventures the day holds.